The University of South Florida has named the committee that will look for President Judy Genshaft's successor. WUSF's expert on all things relating to the University of South Florida, Mark Schreiner, joins Robin Sussingham to talk about his series on entrepreneurs with ties to USF. Plus, USF President Judy Genshaft has announced her retirement, and Mark discusses her role in lifting the reputation and quality of the university. 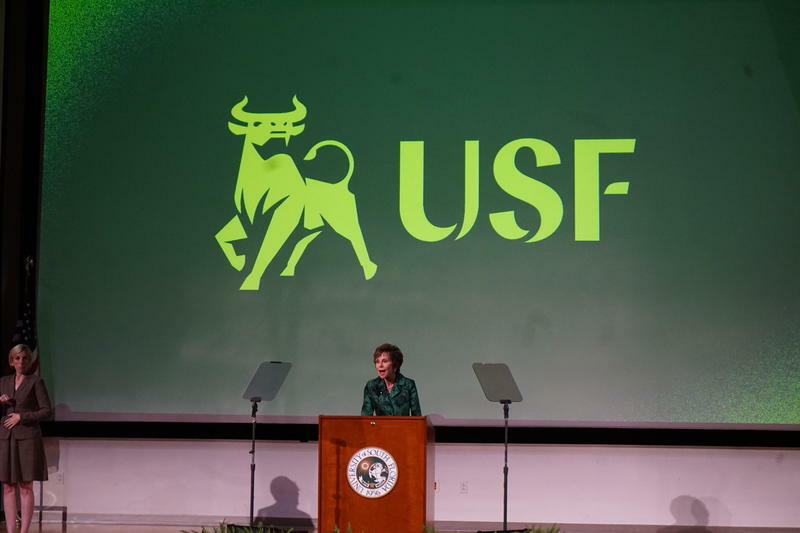 University of South Florida System President Judy Genshaft delivered her 18th "State of the University" address Wednesday, which included unveiling a new academic logo for the school. Over the summer, Justice Powe was in her first semester at the University of South Florida when she went home to Riverview to celebrate her birthday and the Fourth of July holiday. 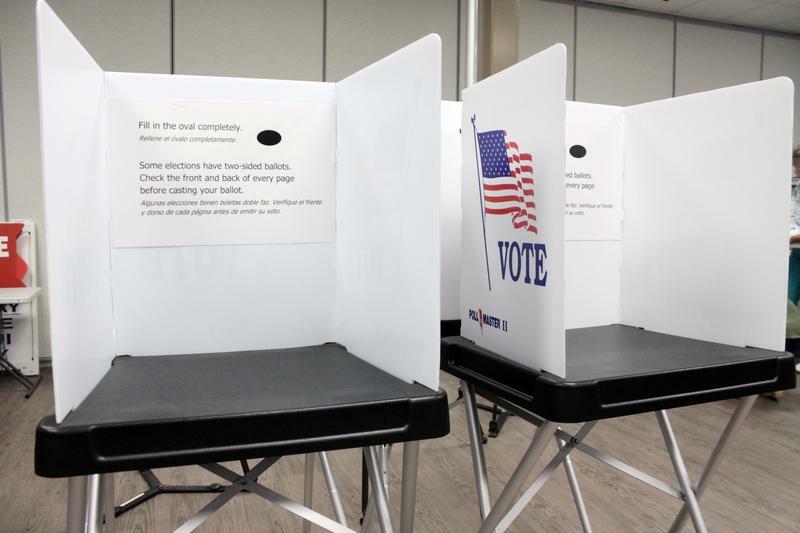 Hillsborough County is adding another location to its list of 20 Early Voting Sites for November's General Election -- and it's one that might make many Bulls happy. 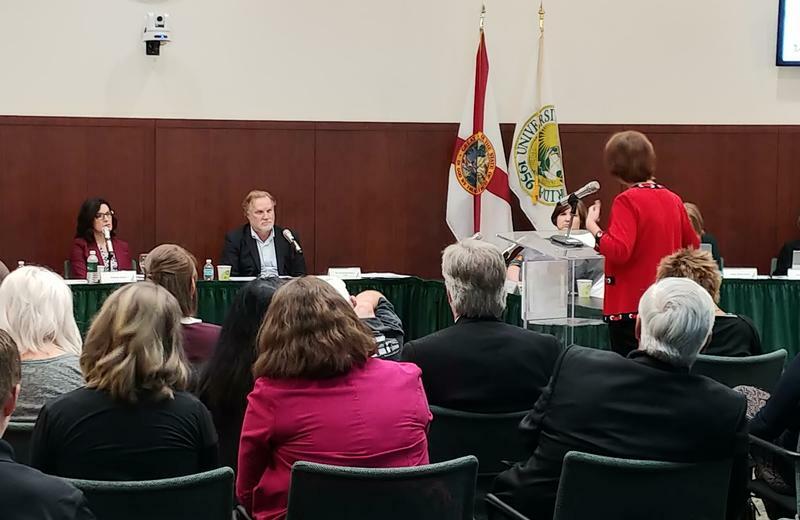 The University of South Florida is holding a series of town hall meetings to gather opinions about how to best consolidate the separate accreditations of its three campuses under one umbrella. 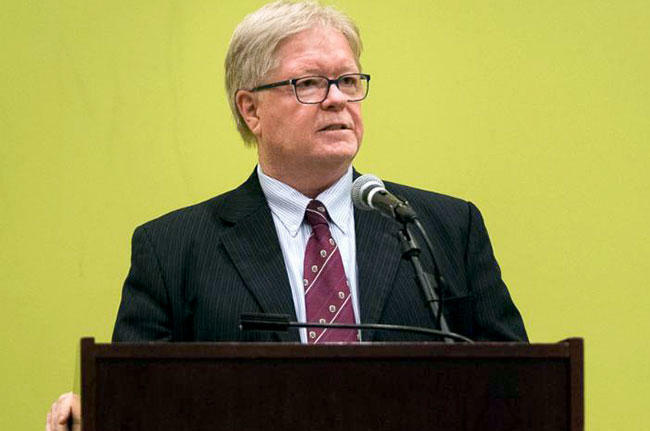 Martin Tadlock, the interim Regional Chancellor for the University of South Florida St. Petersburg, is removing the "interim" part of that title. 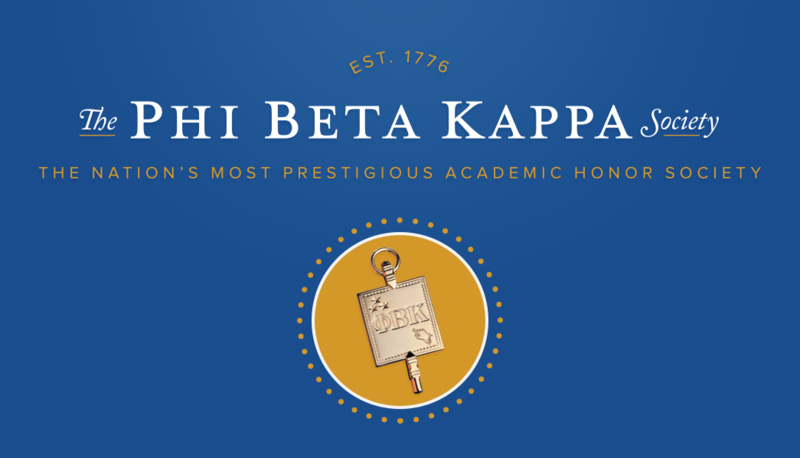 Phi Beta Kappa is the oldest academic honor society in America – almost as old as the United States itself – as it was founded at the College of William and Mary in December of 1776. In its lengthy history, PBK has had more than half a million members, including 17 U.S. Presidents, 40 Supreme Court Justices and around 140 Nobel Laureates. 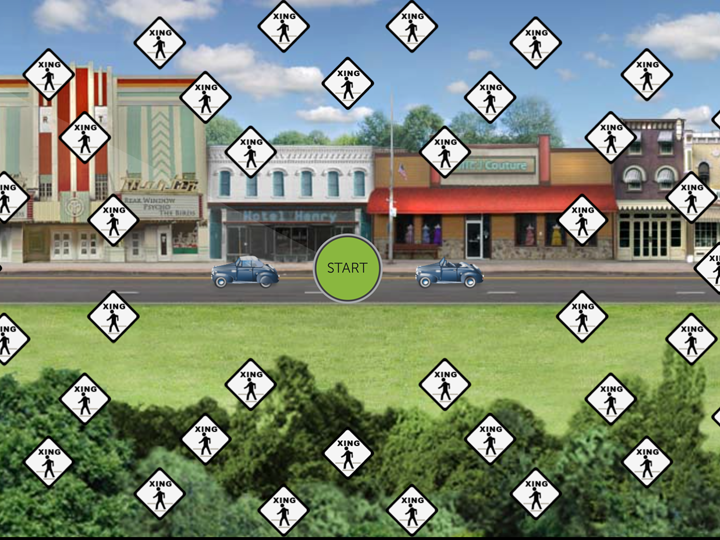 Researchers at the University of South Florida say reducing your risk of dementia can be a mouse click away. 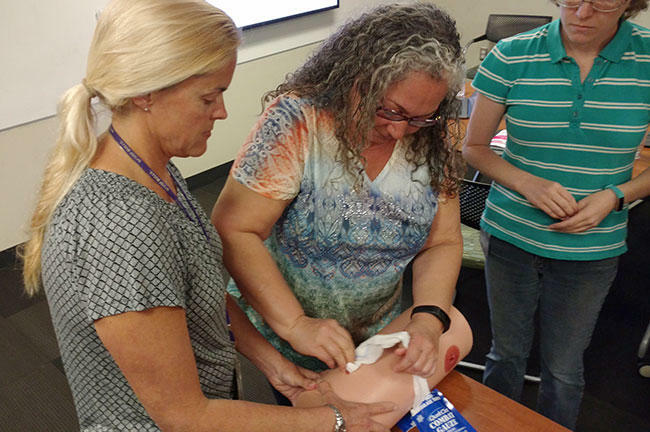 A trio of degrees and a career as an anesthesia provider seemed to have put Jacqueline Darna on one path. But complications following the birth of her second child led to an invention that has made the 2007 University of South Florida graduate one of the Tampa Bay area's up-and-coming businesswomen. 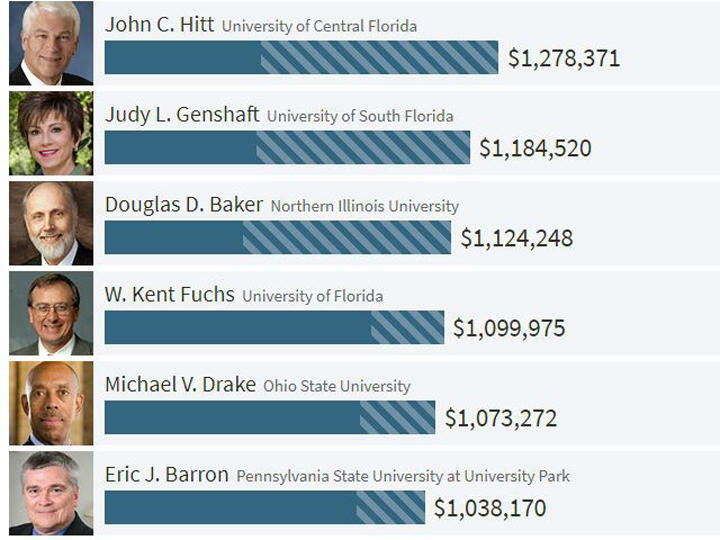 University of South Florida President Judy Genshaft's salary during the 2016-17 fiscal year placed her among the nation's top 10 highest paid presidents at public universities, based on data released from the Chronicle of Higher Education. 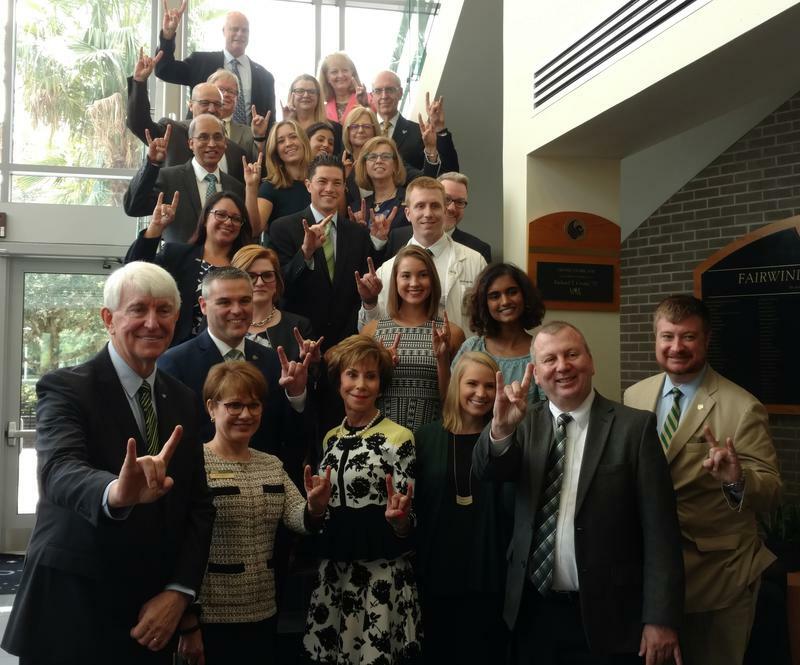 In the minutes following last week's Florida Board of Governors' vote establishing the University of South Florida as the state's third preeminent university, USF System President Judy Genshaft was savoring the accomplishment, but already looking ahead. 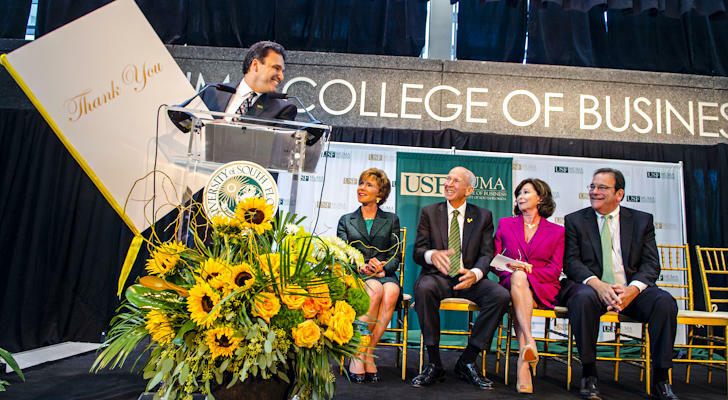 During her introductory speech in 2000, University of South Florida System President Judy Genshaft set a goal: get USF on the same level as the state's two flagship schools, the University of Florida and Florida State University. At 10:59 a.m. Wednesday, that goal finally came to fruition. The University of South Florida has brought a former executive back to run its athletic department. Michael Kelly has been named the new vice president of athletics. 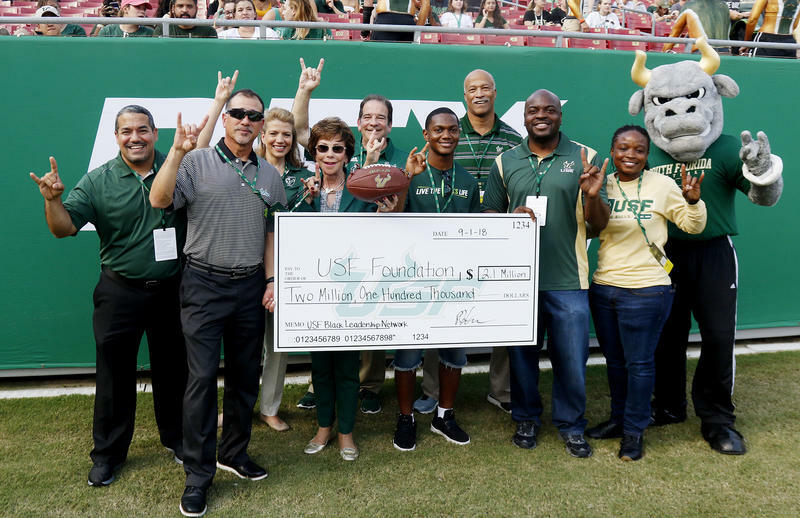 He previously served as associate athletic director for external affairs at USF from June 2001 - July 2002. Minh Duong Dinh was born to Vietnamese parents in the Netherlands, before the family moved to Cape Coral six years ago. His father works for a furniture company, his mother in a nail salon. 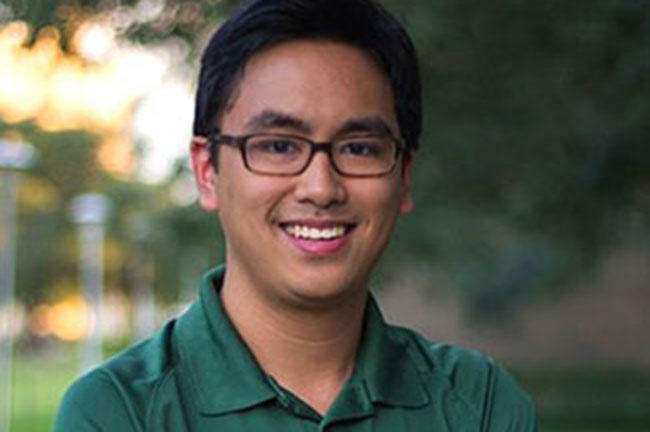 But Dinh had a dream of being the first in his family to go to college and chose the University of South Florida. The Young Universities Summit wrapped up at the University of South Florida Thursday. 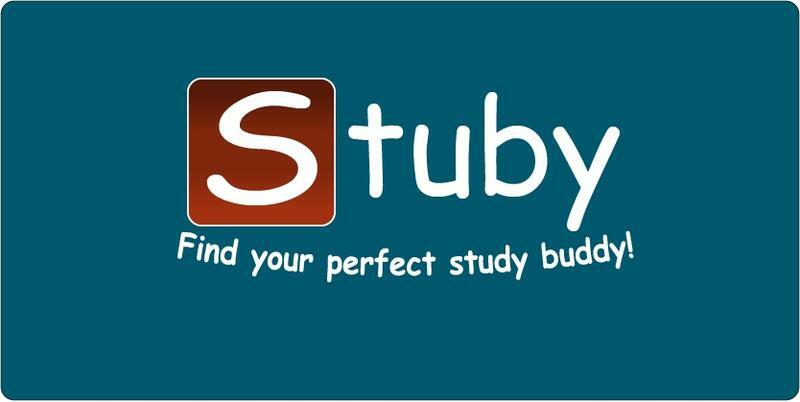 But before that, the United Kingdom-based publication sponsoring the summit, Times Higher Education, released its annual list of the best "young universities." 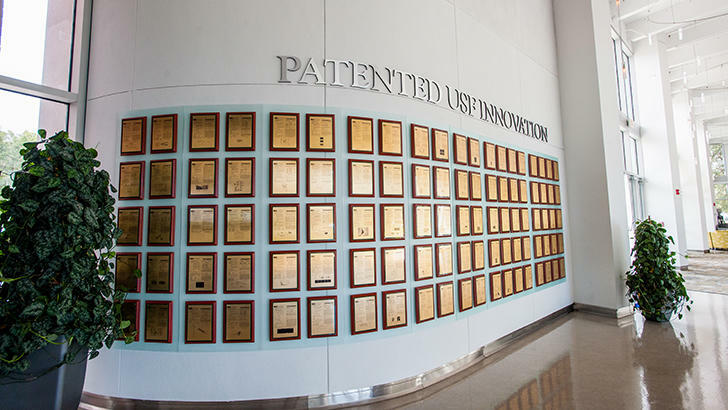 The inventive prowess of University of South Florida faculty, researchers and students was on display once again in 2017, as the school placed fifth in the country - and 12th worldwide - among public univerisities in producing new U.S. utility patents. 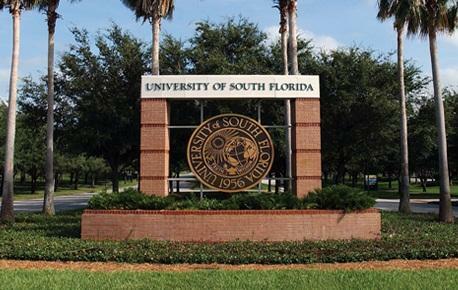 The University of South Florida turns 62 this year -- old enough to retire if it were human, but a veritable infant compared to other institutions of higher education, like the nearly 400-year-old Harvard University or Oxford, which was founded more than nine centuries ago. 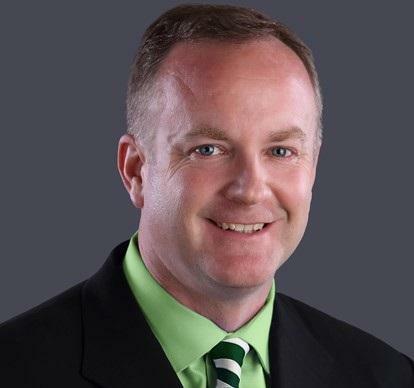 University of South Florida athletic director Mark Harlan, who had been the subject of rumors he was moving on to other jobs almost since the day he was hired four years ago, is taking the same job at Utah. One thing would-be homeowners in Florida have to worry about is if their potential property might be affected by flooding in a hurricane. Now, a pair of USF graduate students have created a database that helps tell people if that might be the case. 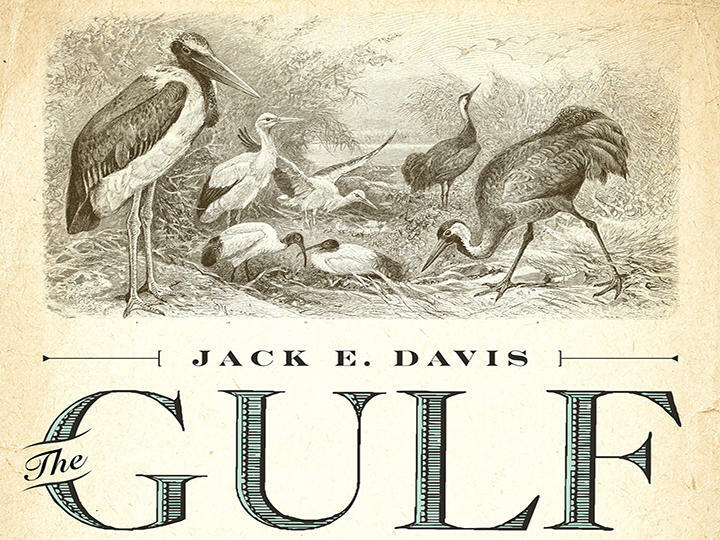 The history of the Gulf of Mexico is often times relegated to the footnotes in history textbooks. Cue "Pomp and Circumstance," as graduation season is once again upon us. 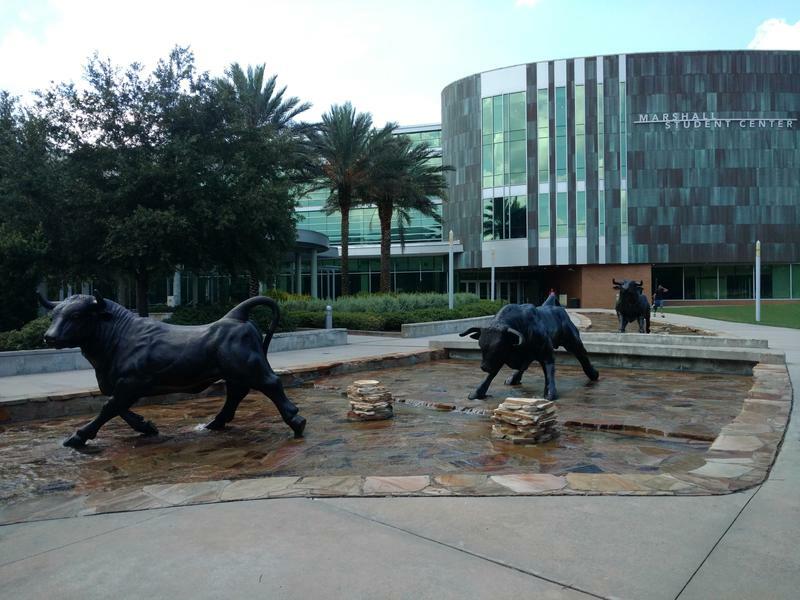 Spring Commencement begins for the University of South Florida Thursday, and by the time Monday night comes around, more than 7,000 students at USF's three campuses will have received their degrees. That includes the oldest graduate, who's not done learning just yet. 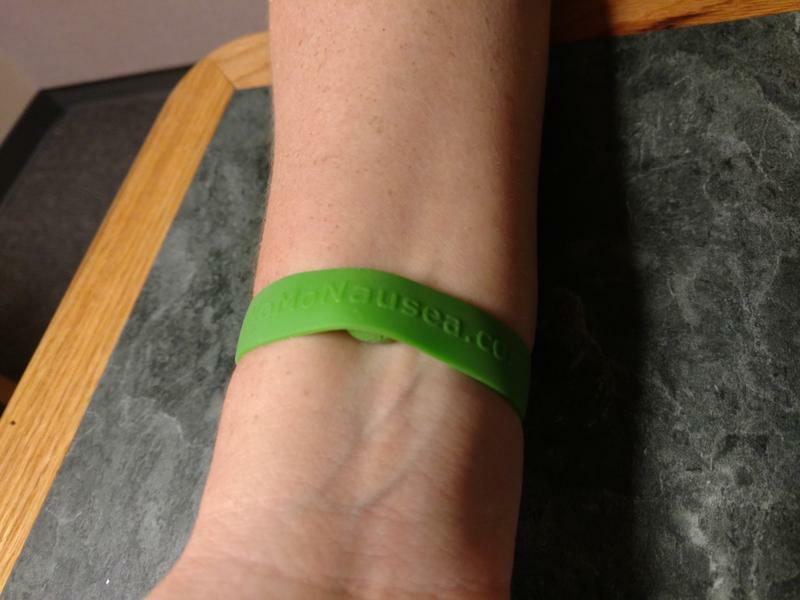 About three years ago, Kristin Steffen was in a car being driven by her husband when he suffered a seizure and drove off the road. 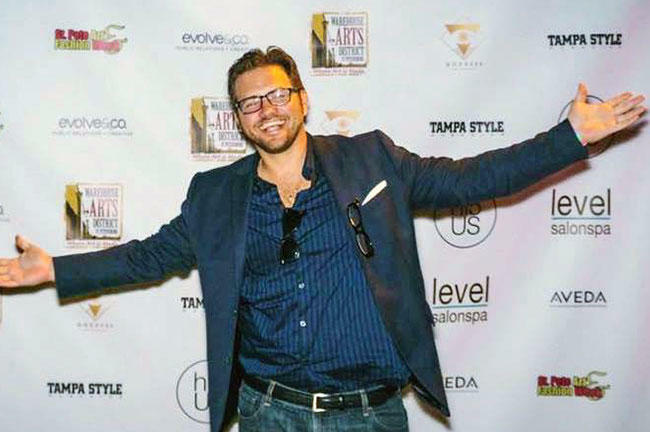 In 2010, Ryan Justice was a University of South Florida student whose short film, "Scoops," was named best movie during USF's version of the Campus Moviefest. Fast forward eight years, and Justice's newest creation, a full-length feature film called "Followers," is currently out in theaters worldwide and is also available on all digital platforms. 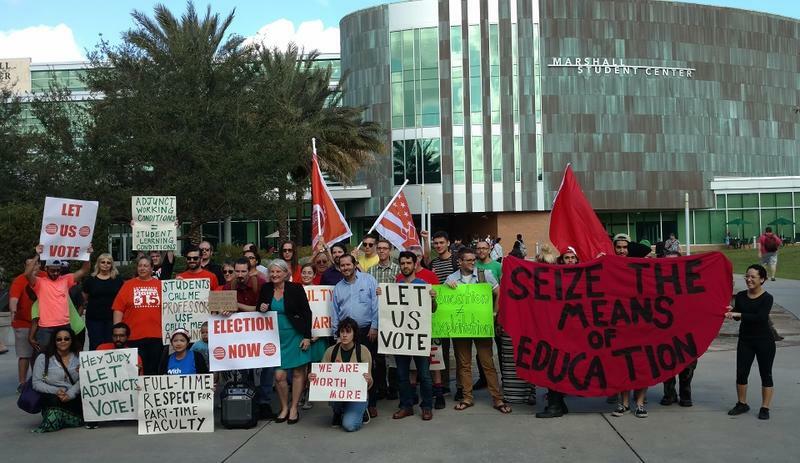 After a lengthy battle with school administrators, University of South Florida adjunct faculty -- part-time employees who are paid on a per class basis -- have voted to form a union. 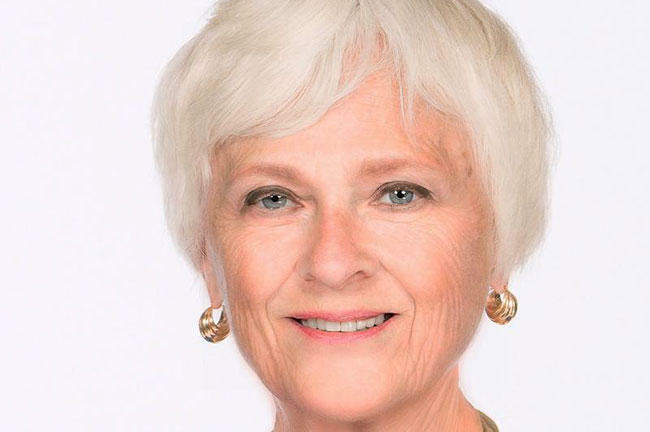 Karen Holbrook may have been new to the job when she became regional chancellor of the University of South Florida Sarasota-Manatee last December, but she wasn't new to USF - and she certainly wasn't new to leading a college. Hackers, beware - the Florida Center for Cybersecurity has unveiled a service to help state universities teach students how to prevent cyber-attacks. 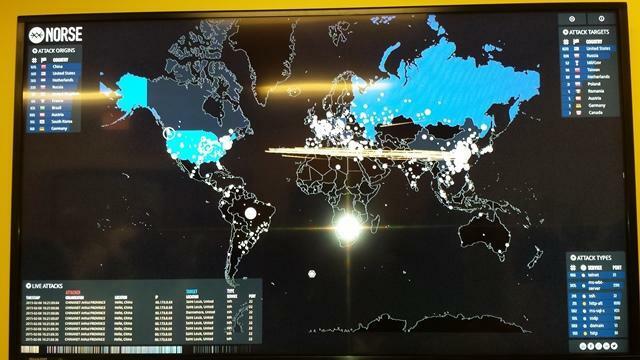 The resource is called the Florida CyberHub and includes a “Cybertown,” in which users monitor a simulated city’s virtual ecosystem and defend the different facilities against cyber-attacks. The CyberHub is designed to mimic a realistic cybersecurity experience. 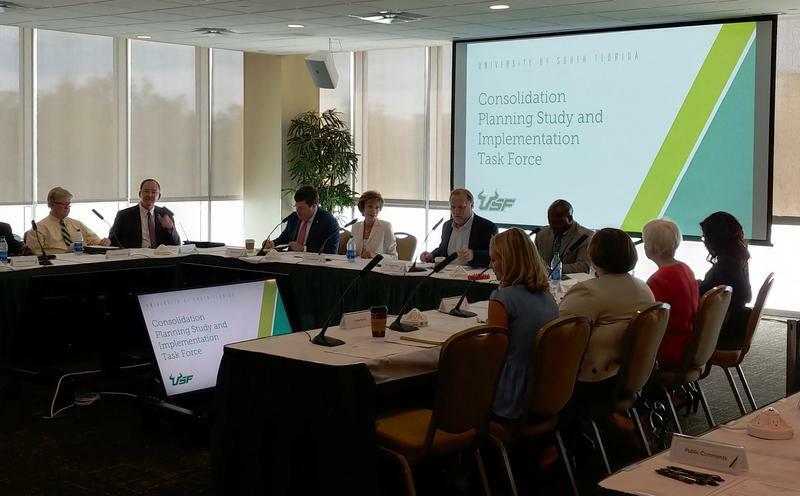 The Florida Board of Governors on Thursday unanimously endorsed a proposal to reunify the University of South Florida with two branch campuses in St. Petersburg and Sarasota.